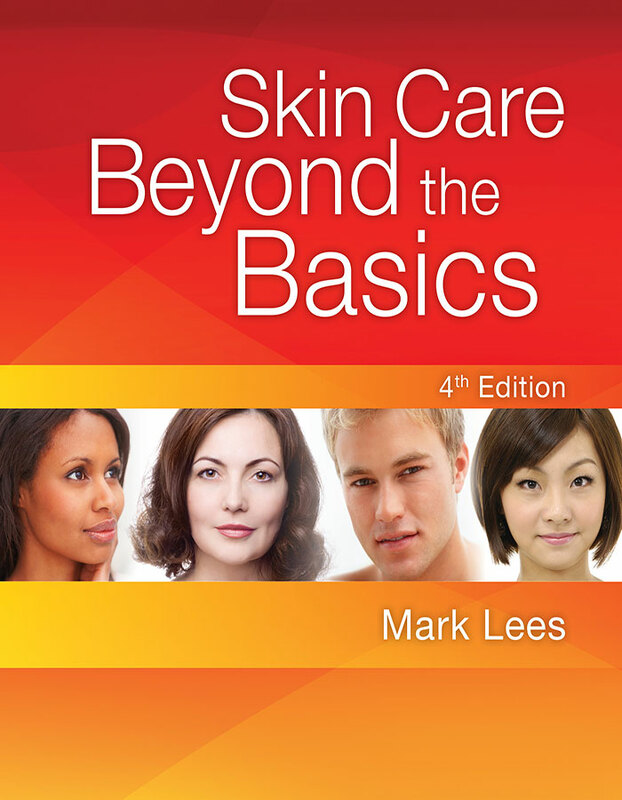 This all new edition of Skin Care: Beyond the Basics builds upon the strong reputation of its predecessors as an outstanding resource for the advanced esthetics student and professional. Using plain language, it explains real-world scenarios and profiles what estheticians will experience when they are practicing in the clinic environment. Detailed information on subjects such as acne, sensitive skin, cosmetic ingredients and clinical management of aging skin is included. The subject matter is presented in a direct manner which leads to proven understanding in the classroom and positive client outcomes in the student clinic. This book is a must-have resource for future and existing professional estheticians, and will remain a trusted reference tool throughout your career. Each subject has been thoroughly updated with new content relevant to the needs and wants of today’s esthetics client. New photos and illustrations help the reader identify skin conditions and increase the students understanding of anatomy and physiology. Information on cosmetic ingredients and chemistry, sun science and skin conditions has been updated to highlight recent breakthroughs in skin care. An in-depth discussion of the effects of the endocrine system and hormones familiarizes the esthetician with relative skin problems. Real world scenarios and advice prepare the esthetics student for his or her career. Content is perfect for the student looking to increase his or her knowledge of esthetics in situations where advanced coursework is not offered. Information included on acne, aging treatments and sensitive skin gives students the relevant knowledge of common treatment needs.